Since Harmony Chinese Medical Centre opened in 1999 our focus has always been on the individual as a whole. Each body is unique and none should be treated the same way. We aim to find the cause of the problem then apply gentle noninvasive acupuncture treatments to assist the body back to Harmony. Here at Harmony Chinese Medical Centre we will assess you as an individual by applying ancient Chinese philosophy combined with modern science to help you find the cause of the problem. 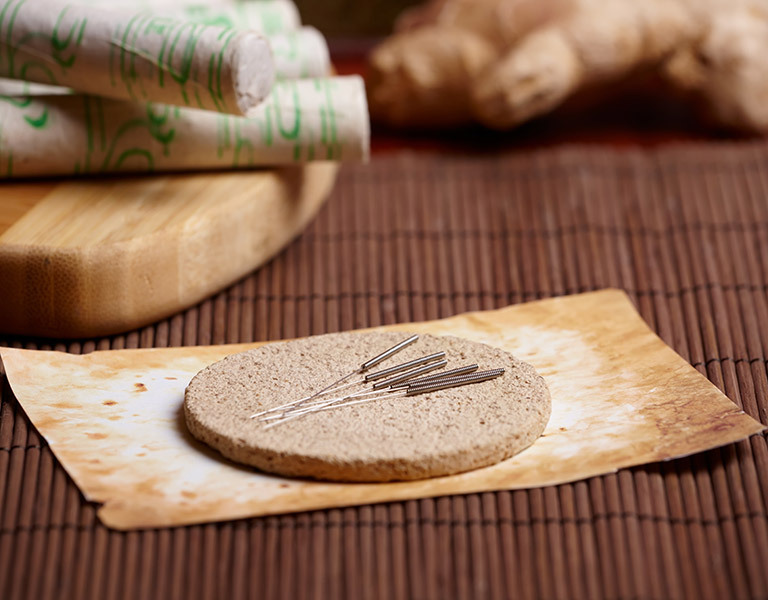 Depending on the cause, Acupuncture or Traditional Chinese Herbal Medicine or both will be prescribed. We will formulate and prepare the herbal treatments tailored to your health condition. Our herbal treatments are prescribed in the form of scientific extracts which are 100% natural and convenient to take – no cooking or boiling is required. 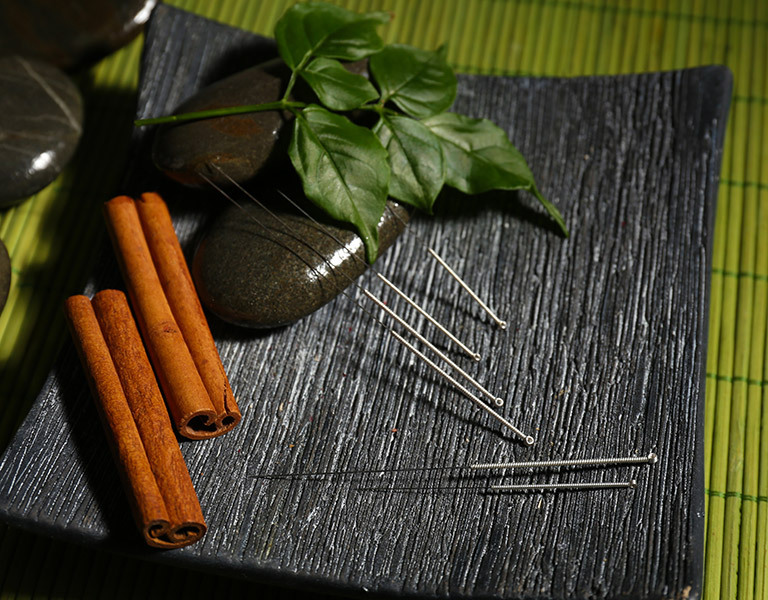 Needle Free Acupuncture is applied with precise selection of the points in our individual treatment rooms. The clinic has all new modern facilities, with five separate treatment rooms. Healing is achieved in a relaxing atmosphere with ambient lighting, music and air conditioning for your comfort. Our patients leave the treatment feeling energized and relaxed at the same time. Using our traditional Chinese wisdom we can also recommend appropriate diet and life style changes wherever necessary. On top of traditional Chinese medicine and acupuncture, Osteopathy is also offered. Osteopathy works by improving the function of the whole body, thereby helping to stimulate the body’s own self-healing processes, and aiding in a natural return to health. Our priority is your Optimal Health. Let us bring your body and mind back to Harmony!